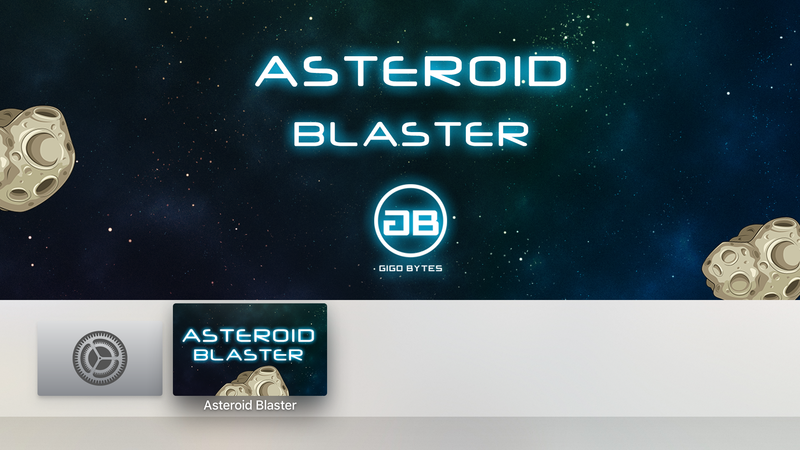 Asteroid Blaster is a complete tvOS Swift Game Template. 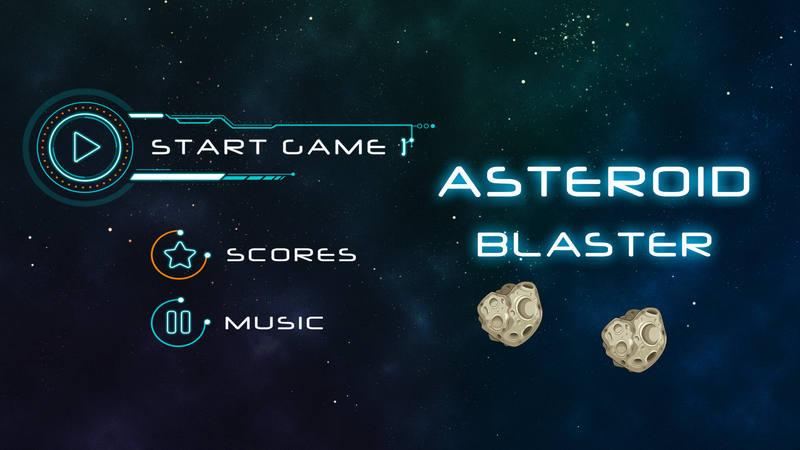 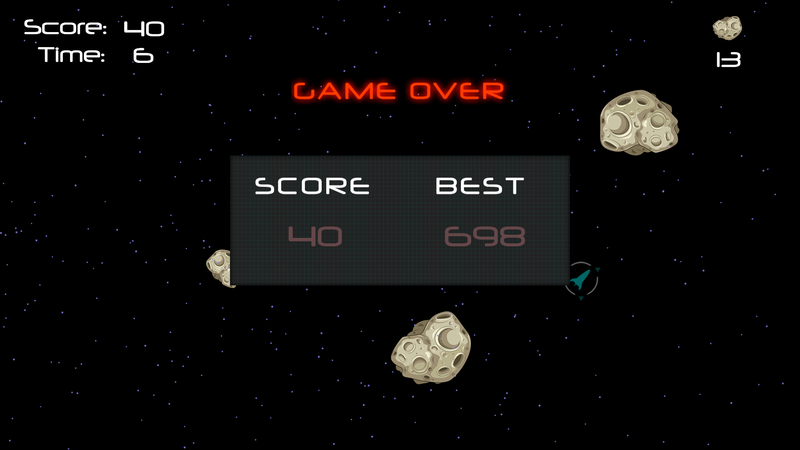 Asteroid Blaster is a space shooter game. 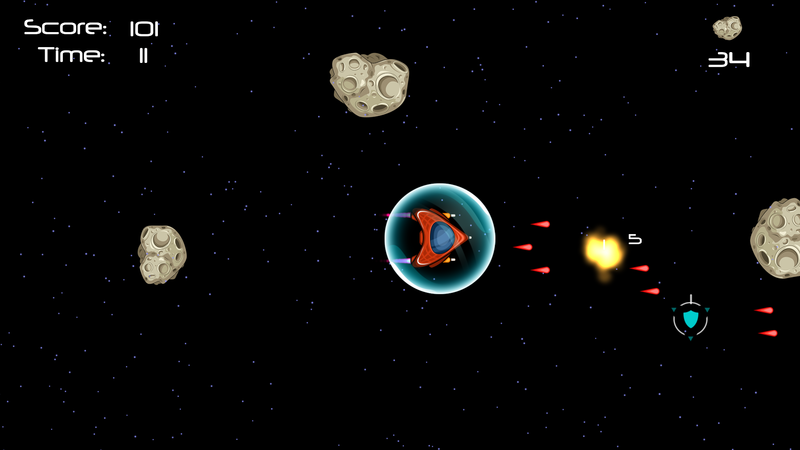 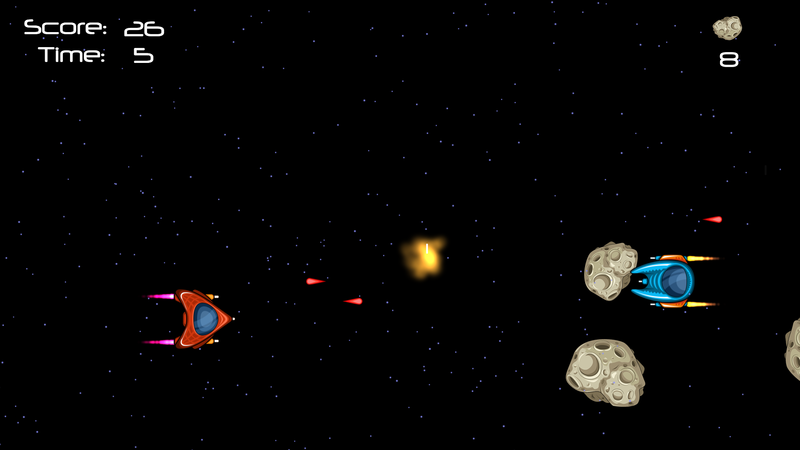 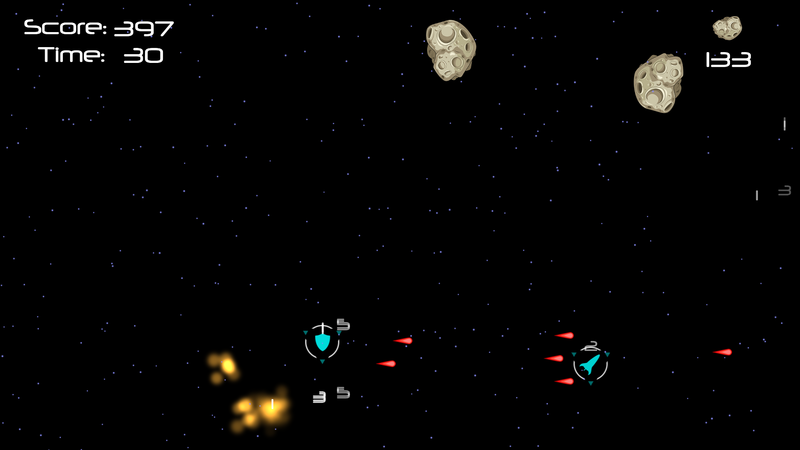 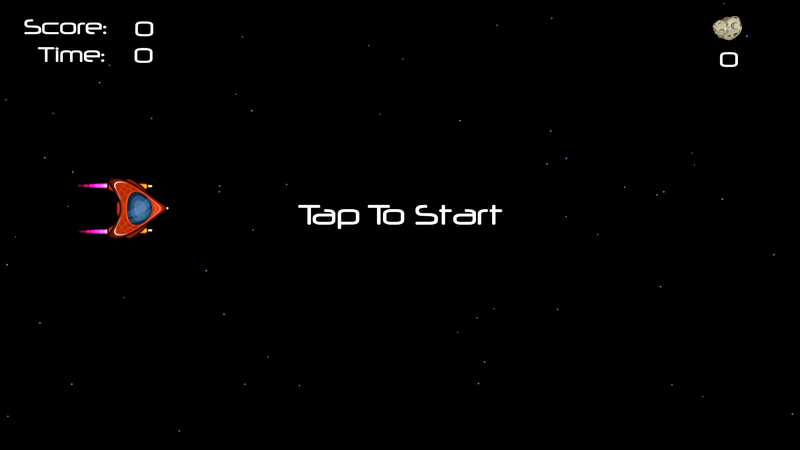 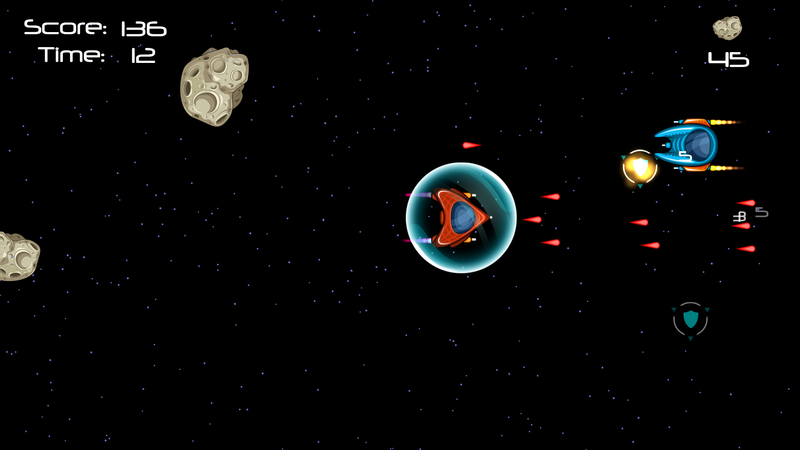 Travel through space as you blast away asteroids and enemy ships.